According to the website, this tables promises to “bring your memories to life.” It’s 6mm thin, featuring a “gorgeous” 8.4 inch touch screen, depth photography, and smart albums ready to enhance and organize all your “amazing” images. The three cameras on the back of the device leverage Intel’s new RealSense Snapshot Depth Camera, which allows for the ability to create 3D effects. It’s perfect for selfies! 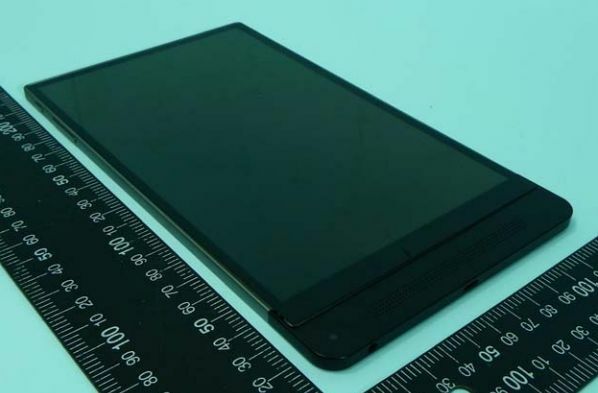 Packing a 2K resolution OLED display that runs essentially edge to edge, the tablet is built on a metal chassis, giving it a very clean industrial look. 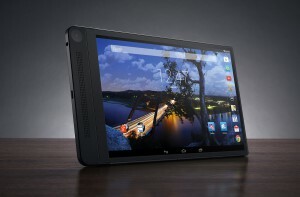 Evidently, the Dell Venue 8 7000 Series has at long last arrived at the FCC, the last regulatory hurdle before being made available to consumers in the market. For some people, it’s been a long time coming. That little device, promising to ensure “every memory is arranged beautifully,” has left many wondering which is more likely to show up on their doorstep this winter: the Dell Venue 8 7000 Series Android, or Santa Claus?